Anyone who loves dinosaurs will love this book. Sign into Goodreads to see if any of your friends have read Dinosaurs Without Bones. If you liked Dr Martin's book you might also enjoy his series of lectures on "The Great Courses" class Major Transitions in Evolution. While not a stand-up comedian he does manage to get some humor into his lectures. By the way I enjoyed reading your review, it was well written and informative. 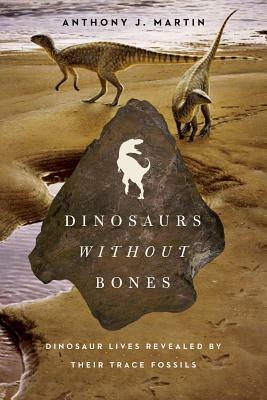 I haven't read Dinosaurs Without Bones yet but I've got it on my "want to read" list and hope to get to it soon. Thanks again for your review.